MB Star Motors is an independent, customer focused Mercedes Benz service & repair centre in Perth providing the highest quality servicing available. We are located north of the river in Balcatta with a team of Mercedes Benz factory trained technicians who have a wealth of knowledge to ensure accurate diagnosis & repair of your prestige vehicle. 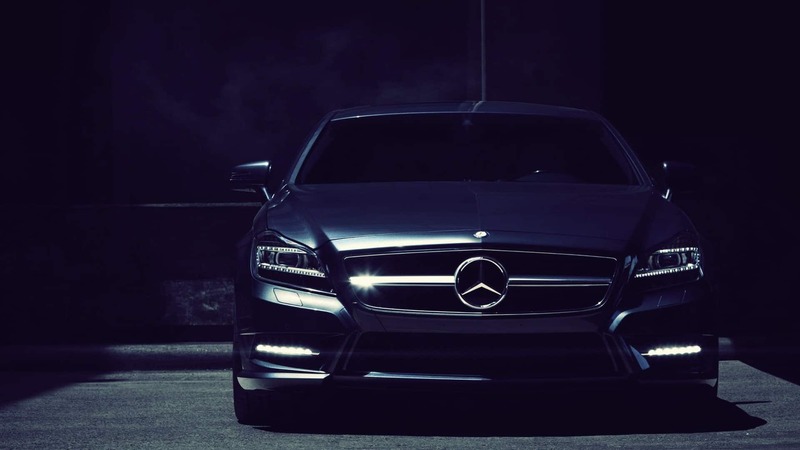 Our objective is to provide the highest quality workmanship to your Mercedes Benz. Our goal is to always be the best Mercedes Benz repairer in Perth. We take this vision seriously and have worked hard to build a reputation for uncompromising quality along with excellence in our customer service. Liqui-Moly Australia has assembled a nationwide network of respected European specialist workshops outside the dealer network. We are proud partners of the EuroMechanica network and we have the specific know-how and competence to provide all your prestige vehicle’s servicing needs, without breaking the bank. EuroMechanica’s network of European specialist workshops provide the peace of mind demanded by discerning owners. We value our relationship with our clients and strive for excellence in customer service. MB Star Motors has a team of Mercedes Benz trained technicians who have a wealth of knowledge. Our team at MB Star Motors will provide the highest quality workmanship to your Mercedes Benz.